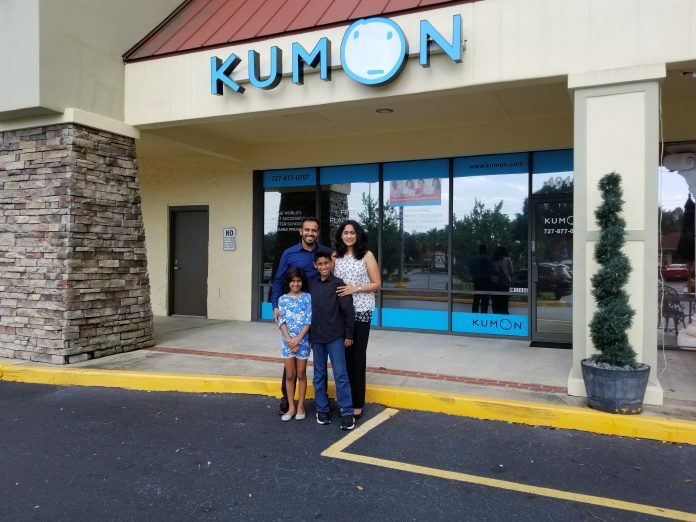 While school is back in session, many parents wonder, “Is my child getting enough or are they really equipped to excel in school?” KUMON Math and Reading Center owner and Director, Roopa M. Palakkat, is ready and willing to make sure each child is prepared for their current and future levels of education. 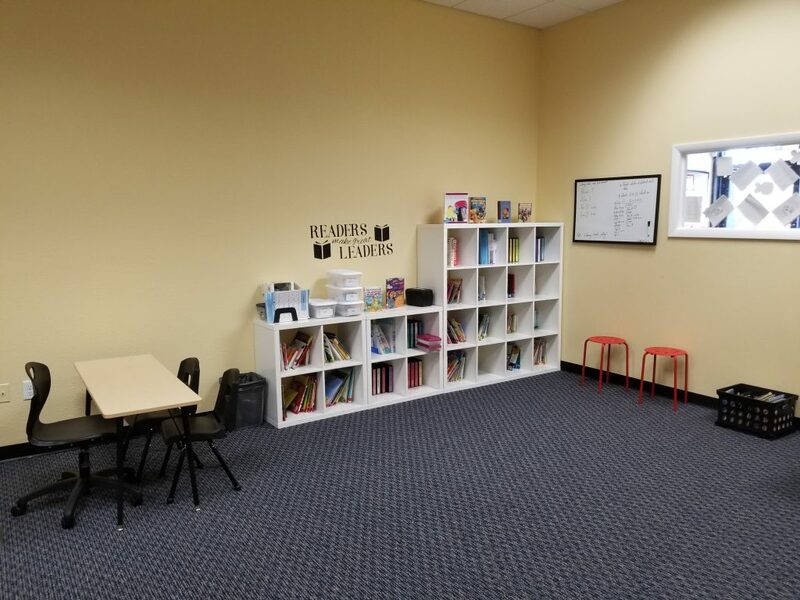 Together, with her husband, Max, they opened the KUMON center in New Port Richey-Trinity in February 2018. When in search of a small business opportunity to operate themselves, they turned to what had provided success for their own family. “We looked at many small business opportunities,” revealed Max. However, Roopa had hoped for a family business that would benefit her community as well. The answer came to them when they observed the success their own children had experienced with the KUMON program. “I saw what this had done for my children and I wanted to share that with other families,” Roopa said. 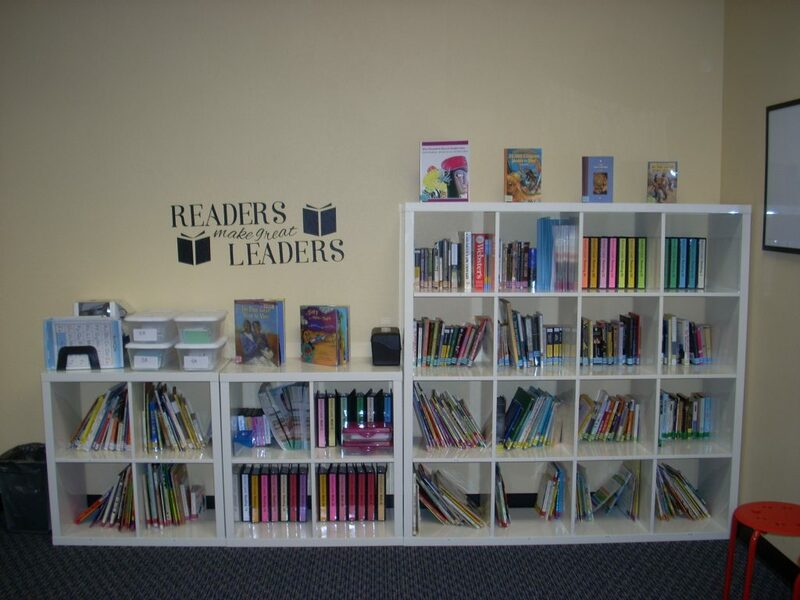 The math and reading program at the KUMON Center provides students with an opportunity to develop reading and math skills that will enable them to achieve excellence in both subjects. When asked about the difference between KUMON and other learning or tutoring centers, Roopa explained what sets KUMON apart. “Here, the program is individualized to each student and is based on ability, rather than age or grade. Students develop skills to become independent learners. As their instructor, I guide and instruct them so they can think for themselves while they work through the lessons,” she explained. KUMON has a specialized curriculum which places students in a level comfortable to them when they begin the program. “We don’t have instructors standing in front of the class giving lectures to students while they take notes,” she said. Once students are placed at a certain level, they work through assignments in class and at home. Through daily practice, students further develop their skills for each level and take tests before moving up to the next. “We focus on mastery so they’ll be successful at the next level. Students achieve more when they work at their own pace and we enable them to do that,” she said. Ages as early as three are welcome to the KUMON center in New Port Richey. “This program helps younger students transition to different school levels,” Roopa explained. While the average student at the center is in preschool, elementary or middle school, they also welcome and work often with high school students, as well. It’s never too late to start the KUMON program. “Standards are high and we can work with any school curriculum,” advised Roopa. The KUMON method takes a linear approach, step by step, to achieve mastery in one area before moving to the next. “This approach boosts their confidence and these principals can be applied to life skills as well,” she explained. Without the use of technology, this pencil and paper approach also develops brain power when it comes to problem-solving. “Students first master one skill before proceeding on to the next,” Roopa said. KUMON is a long-term program with daily expectations. To learn about the program or enroll, parents and students first attend an orientation meeting. Students take a placement test during this meeting and the results are discussed with the parent. This original meeting lasts about an hour and there is no fee. Once enrolled, students go to the center twice a week and work on each subject for half an hour. They are timed while they work. Homework is also assigned and those lessons take approximately 20-30 minutes. These assignments build accuracy and speed as well. After one month of enrollment, Roopa meets with parents to discuss how things are going with the student. “Communication with the parents is critical so I welcome meetings during non-class time. And because parental support is important for overall student success, it is important to us that we continue to communicate with parents,” she shared. Since opening the center in February, Roopa has worked as the Director. Max explained that owners of the KUMON centers must play an active role in operating the facility. It is a requirement of KUMON that owners are not absentee owners and must physically be at the center during hours of operation to ensure the KUMON methods are in place and implemented. Owners/Directors invest many hours of their time in training prior to opening their centers. “The process took about two years for training and evaluations and the training continues even after you open,” he said. For Roopa, the experience has been even better than she thought it would be. “I know this is what I’m supposed to do. This business fit our values and philosophy. For me, this is a greater good. A service that can last a lifetime for students. 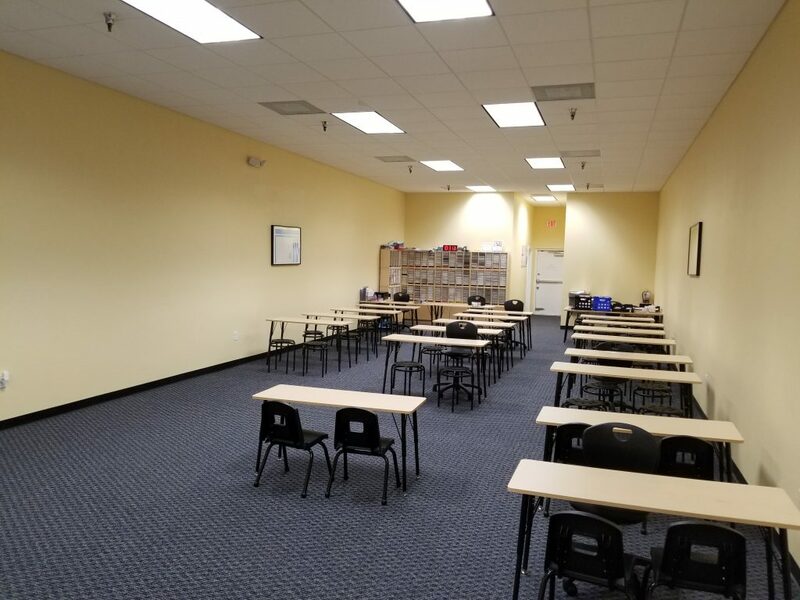 KUMON Math and Reading Center of New Port Richey-Trinity is located at 4018 Little Road, New Port Richey in the Grand Trinity Plaza. Call 727-877-0707 for more information or to set your orientation appointment.